*) It's 'Tagore Director' Vinayak VV movie. It's a Socio-fantasy based Love story. Hero Nithin is producer for this movie. We can appreciate Nithin for introducing his friend as Hero. 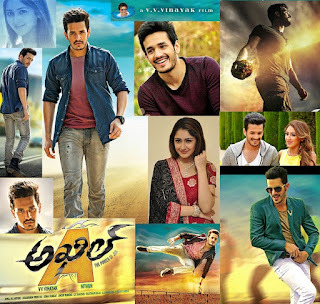 *) Hero character Akhil first movie. His performance is wonderful in Action, Dance and Fight scenes. I would like to complement him as 'Spring Dancer'. *) Heroine character Sayesha action is very good. Rajendra Prasad action is very good. *) First-half is good. Second-half is very good. *) Background locations and Photography are excellent. These are major value additions for this movie. *) Best utilization of Graphics in pre-climax scene (in the Well). 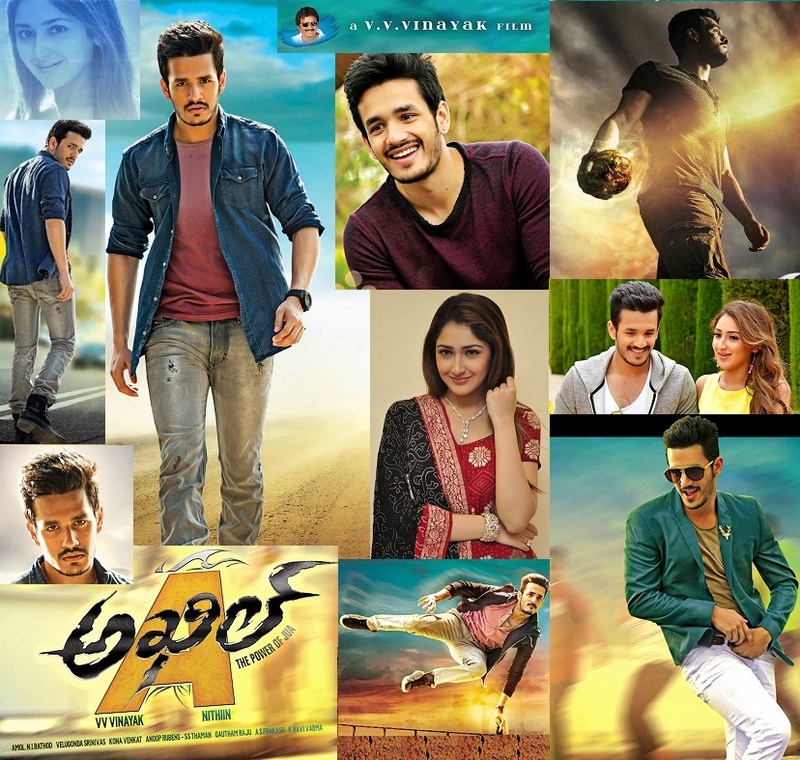 *) Music Directors Anup Rubens and Thaman have done good job. Songs are good. 'Padeshave' song is excellent. Background music is very good. *) First-half would have been better with (some) realistic scenes/activities like challenges/competitions/sports/programmes; other than the scenes like, (1) Making surgery to Rabbit without any knowledge; (2) Beating friends to create fun/comedy. Because, student life is mix of many things along with education. *) The progress of this movie may get delayed due to (unexpected heavy) cyclone effect.